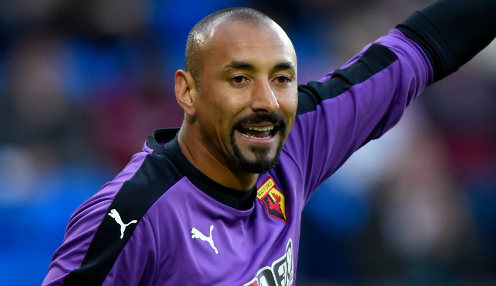 Watford goalkeeper Ben Foster says he would be happy for Heurelho Gomes to start next month's FA Cup final against Manchester City. 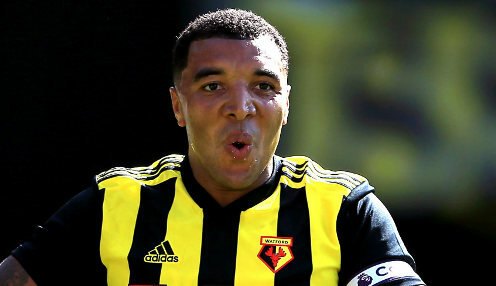 Gerard Deulofeu was the hero for Watford who made a remarkable comeback to beat Wolves and reach the FA Cup final. 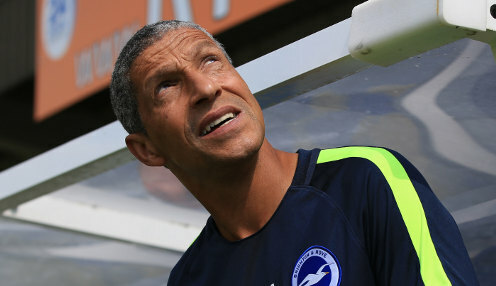 Chris Hughton felt there was much for his Brighton team to take confidence from after a 1-0 FA Cup semi-final loss against Manchester City. 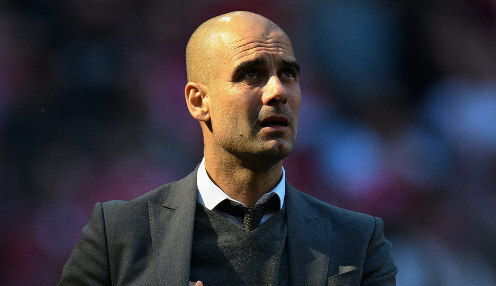 Manchester City booked their spot in the FA Cup Final by overcoming Brighton 1-0 at Wembley but Pep Guardiola says the quadruple remains 'almost impossible' for his side. 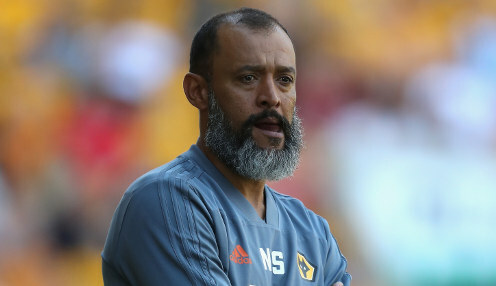 Wolves boss Nuno Espirito Santo has called for his side not to get carried away with their big day at Wembley on Sunday. 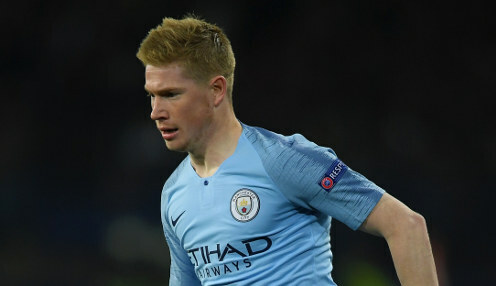 Manchester City midfielder Kevin De Bruyne has admitted that he has struggled to rediscover last season's form this term because of his injuries.